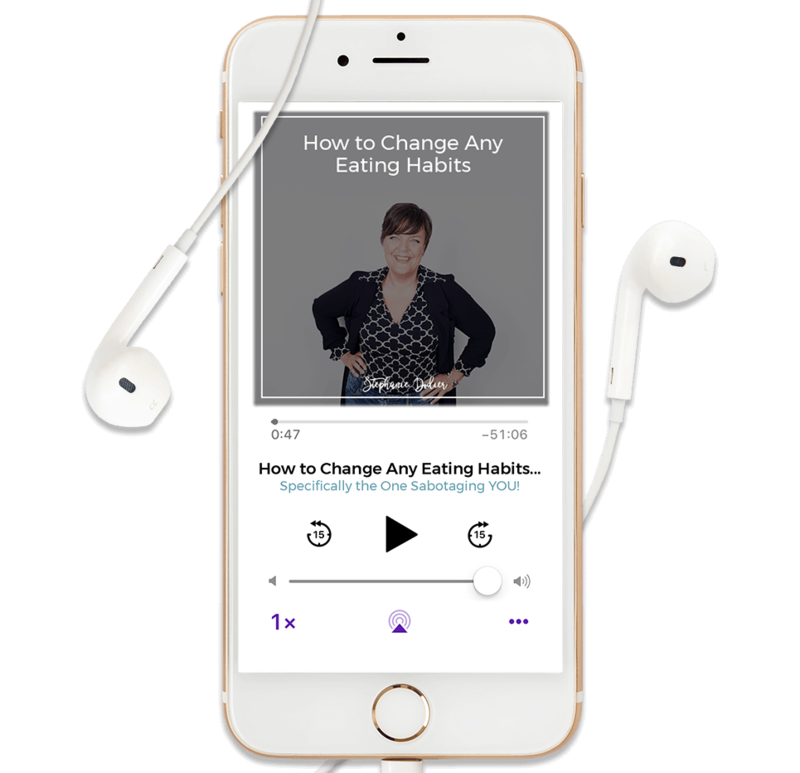 Download this free audio training to learn three simple strategies that’ll give you the consistency and confidence to change your eating habits without willpower. I no longer eat in an uncontrolled rampid fashion. I’m more mindful. I’m aware that it’s a thought that starts the spiral. It’s a choice and I’m completely in control of my choices. After applying what I learned in the audio training, I no longer eat in an uncontrolled rampid fashion. I make conscious decisions around food and eating and it’s without thought, Fret or fight. I’m subconsciously aware without even realizing it from doing the work & the practice. 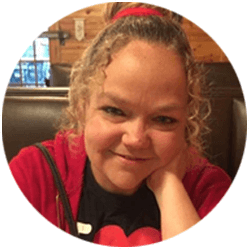 It’s helped me move towards a growth mindset with regards to how I feel about myself and my relationship to food. I feel I can see myself as someone who is worthy and good enough as I am, and this has given me a platform to choose a less destructive path. I feel more able to view food in a neutral way and to feel confident that I know how to make the right choices and to listen to my body. I am able to recognise the moments when I am driven by an emotional need rather than a physical hunger by taking a pause and a breath and being more mindful.